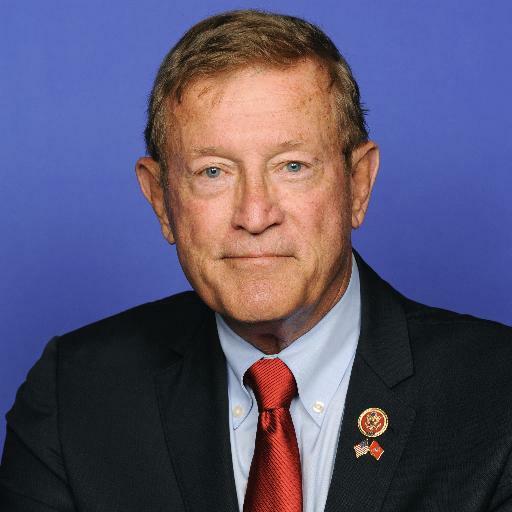 Rep. Paul Cook (R-CA 8th) has introduced HR 6234, or the Private Corrado Piccoli Purple Heart Preservation Act. The bill will prohibit the sale of any government issued Purple Heart medals. Many military enthusiasts collect the medals to add to their ever growing collections of military gear and memorabilia. The medals can sell for hundreds and even thousands depending on when and where they are sold. Rep. Cook, like many other Americans, believe that it is unethical for people that haven’t earned the coveted medals to be able to purchase them. Many of the medals find their way to pawn shops or end up listed by online retailers like eBay years after the service member has passed away. It has become so common a practice that special organizations, such as Purple Hearts Reunited, have been created to locate these medals and return them to their rightful owners. If they cannot be returned to the owners or their families they are taken out of circulation. Cook named the bill after Private Corrado Piccoli. A WWII veteran that was killed in battle. A purple heart was delivered to his family and was eventually lost. Army Captain Zachariah Fike discovered the medal and returned it to Piccoli’s surviving family. This event spurred the birth of Purple Hearts United. Cook is looking to continue this mission by turning one man’s passion into law.